In this special presentation of The DVD Shelf, DVD Shelf Movie and mini Reviews creator/host David Rose and DVD Shelf Foreign Flix host/creator Andy Snyder sit down for an extended discussion about growing up as neighbors, early collaborative projects, their lifelong mutual passion for watching, making and talking about movies, and how they approach assembling episodes of their DVD Shelf shows. 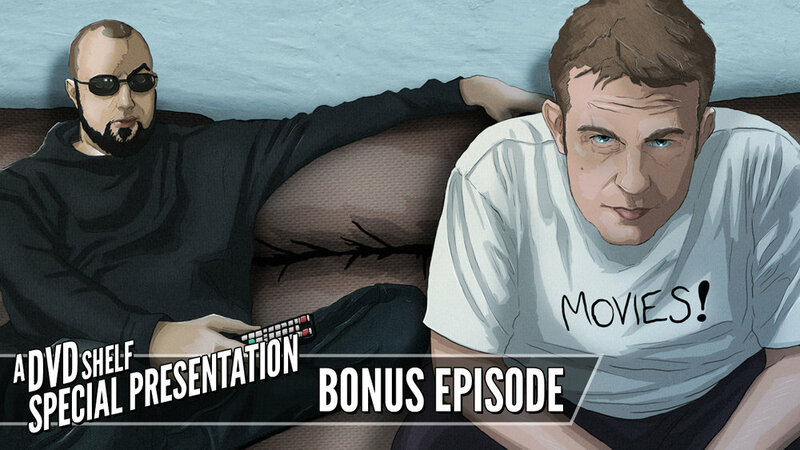 For any fan of The DVD Shelf Universe, this bonus episode is a can’t-miss! Check out the video after the jump!